Skye Homes takes its’ name from a Norse word meaning clouds. In the Pacific Northwest, clouds, like rainbows, rain and sunlight are part of our culture, and it is a fitting name for our company which builds homes that reflect and embrace this most special place where we live. Skye Homes has a combined forty plus years’ experience in construction project management, design, land use planning, permitting and engineering services as well as a proven track record in building successfully on infill lots and properties near natural areas. Our work blends the complimentary experience and interests of our principals, Bruce and Michelle McIntosh, providing a unique synergy to their partnership to build special homes and strong relationships. 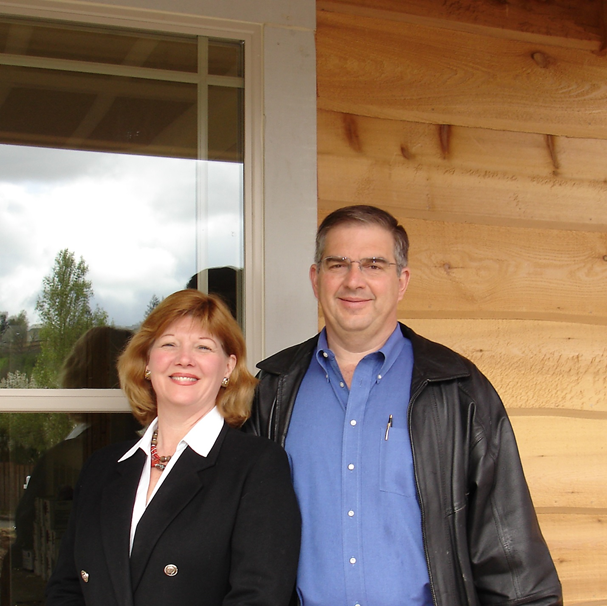 Skye Homes has built and remodeled homes in the Portland Metro area since 2002, and has won awards for their work.Licensed in Oregon, (CCB# 152542), Skye Homes is a member of the National Association of Home Builders and the Home Builders Association of Metropolitan Portland.